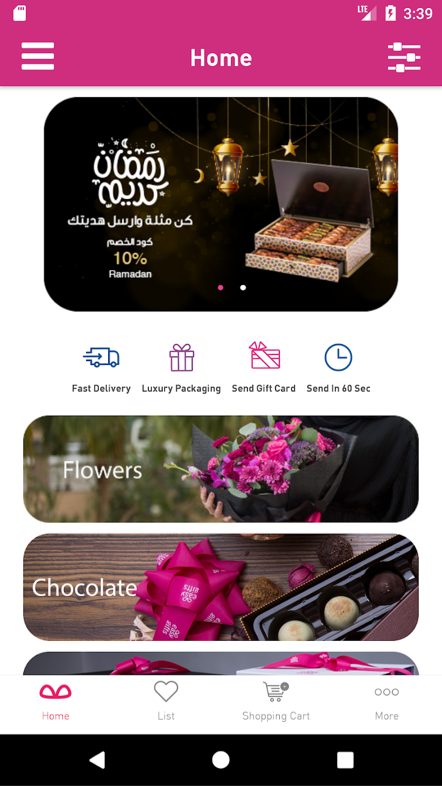 THE FIRST FULLY INTEGRATED GIFTING APPLICATION IN THE KINGDOM OF SAUDI ARABIA! EasyGifts combines more than 200+ gifts of diverse world renounced brands on a single platform that saves you the endless searching efforts for the perfect gift in all times and occasions. EasyGifts founding team approached us late 2017 with their concept, they were looking for a great design and development team that would translate the cocept into a great user experience with robust eCommerce engine that helps them operate the platform. Our team worked with the clients’ management as well as design & operational team on their product and user experience strategy to help translate the “easy” part of gifting into every aspect of the user experience, browsing of gifts, payemnt and how it will be sent to & recieved by their loved ones. While the client’s design team was working, we started architecting the platform that will run EasyGifts MVP including coding the the eCommerce backbone of the platform: the backend, as well as the APIs that will interact with the mobile apps we developed and integrate with the payment gateways and delivery partners. Just before launch we designed and deployed a robust, reliable initial cloud hosting environment that would serve initial usage. After the alpha and beta launches we continued working with the founding team on all of their product development needs.